ladies Singles and Intermediate Doubles All Ireland Finals. In Hospital Co. 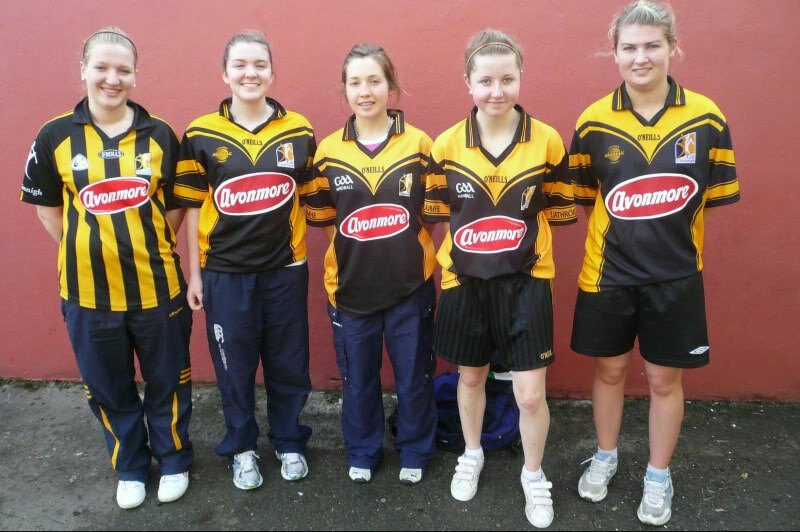 Limerick Kilkenny Contested the Minor Doubles Junior B ladies Singles and Intermediate Doubles All Ireland Finals. Rachel Hogan from the Kilfane Club had Kilkenny’s lone win She Put in a tremendous performance to defeat Ciara Macmenamon from Mayo in two straight Games 21- 11 21-12. Her serving and retreving was of the highest standard. Rachel and The Mayo Woman met in the 40x20 Court earlier in the Year with the Mayo woman winning that tie. So sweet revenge for Rachel. In the minor Doubles Mary Phelan/Ciara Mahon From the Clogh Club put in a great effort against Current Champions Corks Catriona Casey/Aishling O’Keeffee. The Kilkenny Girls are under age again next year so this experience should stand to them next year they lost a close game 21-13 21-18. In the intermediate Rececca Mulholland O’Loughlings and Marie Walsh Kells were up againse Current Senior Doubles Champion Ami Corrigan and Leona Ryder Mayo. The Kilkenny Girls fought all the way through the game but the experience of Corrigan proved to be the difference in the teams. Mayo won 21-8 21-14.